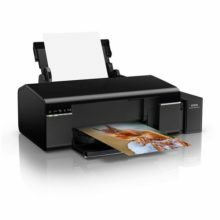 Our first A4 6-colour ITS multifunction photo printer with an LCD screen, delivering low-cost and Epson-quality PC-less photo printing. 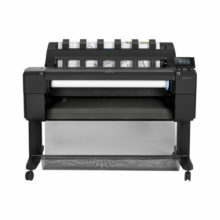 Ultra-low cost printing with Epson's first A3+ 6-colour ink tank system printer delivers ultra-low cost printing of photos and colour documents. 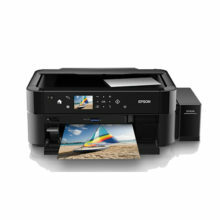 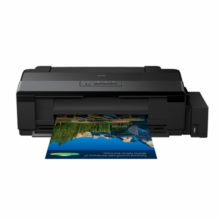 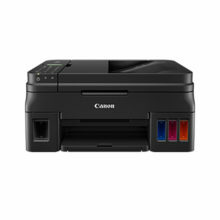 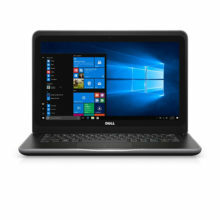 Epson L-805 is an A4 6-colour photo printer with integrated ink tank, delivering ultra-low-cost photos with wireless connectivity.